Haswell, this is the codename of Intels latest CPU generation which is based on an overworked Ivy Bridge microarchitecture. 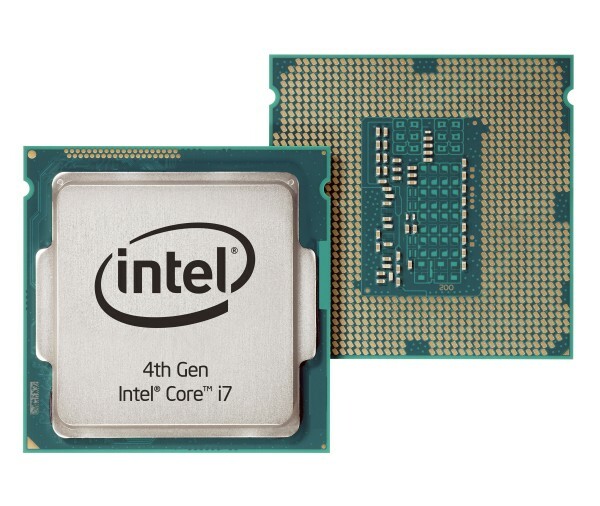 We had the chance to test two new CPUs, namely the Core i7-4770K and the Core i5-4670K. Intel claims that the new quad core processors are faster than the previous generation of Core i7-3XXX as well as Core i5-3XXX CPUs. The new processors, like the predecessor, features 22 nanometer transistors. This time we should find the biggest improvements with the integrated graphics unit and we're really curious to find out how well a job Intel did.